party time for the Marching Band of River High School in Bradenton. With DJ, Firepit, Jump House. 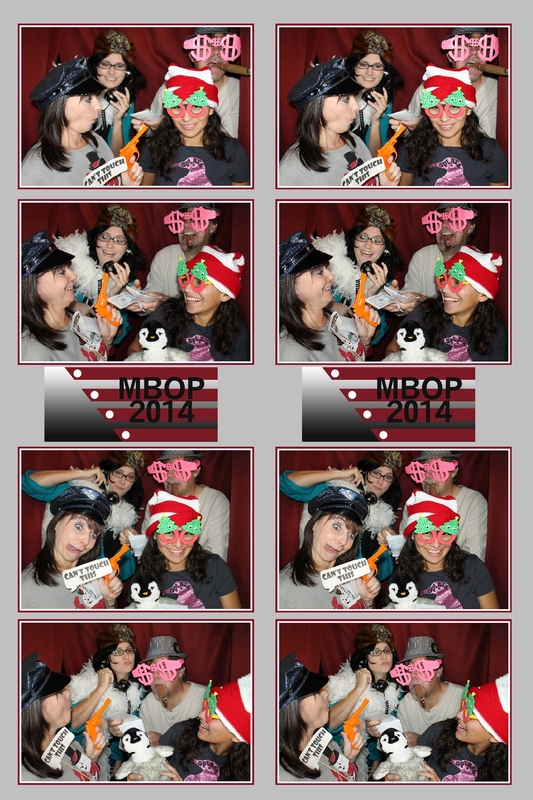 Thank you for inviting Venice Photo Booth! CLICK HERE to download all your images from last night.